He’s back! 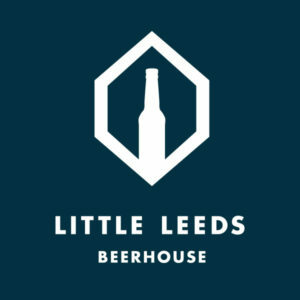 Mark returns to the airwaves to bring you the latest Flavour of the Month from Little Leeds Beer House. This show is supported by Richard & Bryony from the Little Leeds Beer House. They’re great folk and they give us this beer for free, but that doesn’t affect our opinions the shop or the beer. 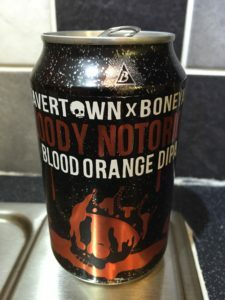 Our latest flavour of the month supported by Little Leeds Beer House is the Beavertown and Boneyard collab ‘Bloody Notorious’, a blood orange DIPA. Plus, there’s a special announcement from the guys which you can read more about here. 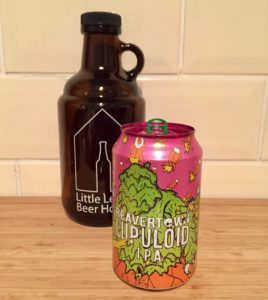 Welcome to ‘Flavour of the Month’ supported by the fantastic Little Leeds Beer House. 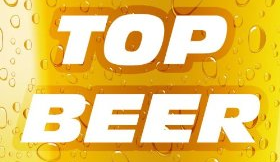 Each month we’ll be taking the latest and most discussed beery release and putting it under the Beer O’clock microscope. For January 2016, we’re looking at Beavertown’s bramley apple saison ‘Applelation’. After the shortest break ever, we’re back for season 7 and the 6 nations of beer! 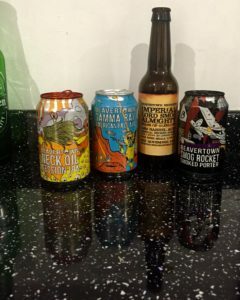 On this week’s show we get stuck into two great English beers in Adnams Broadside and Beavertown Skull King. 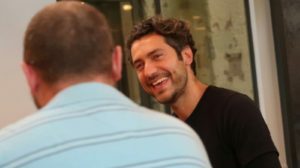 We look forward to what’s to come this season, talk about the United Craft Brewers Association and there’s loads of other beery news. Winners will be announced on the show that we’ll record on Monday 1 June and via Twitter. The first two entries to make the #prizelessprize draw came courtesy of a first time entrant and a regular contributor. 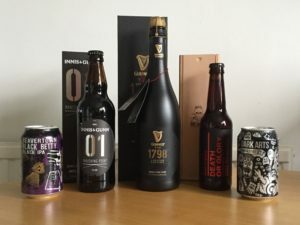 All this plus an exclusive interview with Belinda Jennings, Adnams Quality Manager and Brewer. Today was a beer that I have been excited about drinking for a while. It’s a beer that has been much blogged about, and one blog in particular from Justin Mason won my Golden Post for ‘Best Palate Post’. The beer of course is Beavertown’s ‘Ger’onimo’, a 9% Russian Imperial Stout that has been aged in Jameson Irish Whiskey casks and was the beer of choosing for many of those doing the #12BeersofXmas today.